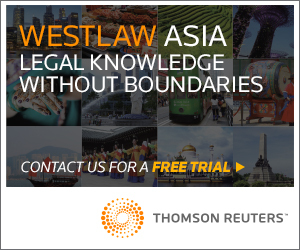 To get an overview of the major competition law-related updates in 2015 and a prediction of how the landscape may shift in Hong Kong in 2016, Hong Kong Lawyer reached out to competition law specialists, Edmund Wan and James Wilkinson of King & Wood Mallesons. 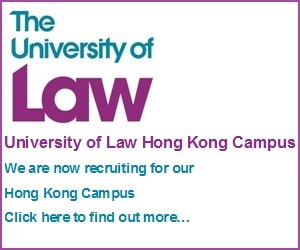 Hong Kong saw significant competition law developments in 2015. Notably, Hong Kong’s first cross-sector competition law came into full effect on 14 December 2015. 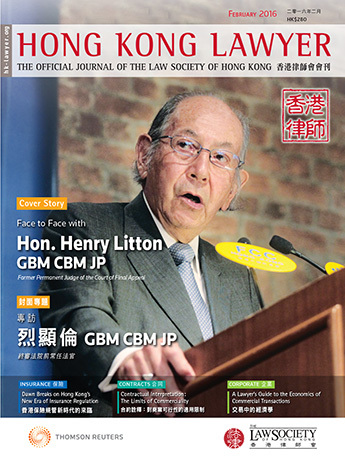 The Competition Commission (“Commission”), Competition Tribunal (“Tribunal”) and Hong Kong’s legal and business community prepared for the new law throughout 2015. On 27 July 2015, the Commission published six guidelines under the Competition Ordinance (Cap. 619) (“Ordinance”), setting out how it intends to interpret and give effect to the law. The guidelines cover the First Conduct Rule, the Second Conduct Rule, the Merger Rule, complaints to the Commission, investigations, and applications to the Commission for Decisions and Block Exemption Orders. The final guidelines were issued following two rounds of public consultation between October 2014 and May 2015. On 19 November 2015, the Commission published its Enforcement Policy, providing guidance on how it intends to exercise its enforcement function in investigating possible contraventions of the Ordinance. Also on 19 November 2015, the Commission published its Leniency Policy for Undertakings Engaged in Cartel Conduct. The leniency policy was issued following a one-month public consultation period in September and October 2015. In 2015, the Commission also published guidance on fees and assessing turnover for exclusions, compliance tips for small and medium-sized enterprises, and guidance for trade associations. The Commission took part in numerous public engagement activities in 2015, including running seminars and advertising on television and radio. It reported receiving numerous complaints from the public about anti-competitive conduct. It began a market study into the building maintenance sector, with a particular focus on alleged bid-rigging. On 29 June 2015, the Commission made a submission to the Environment Bureau in relation to introducing competition in the electricity market in Hong Kong. On 21 September 2015, the Commission held a forum to discuss the issue. On 14 December 2015, the Ordinance commenced full operation. A number of regulations made under the Ordinance also came into effect on that date, together with several Rules and Practice Directions governing the Tribunal’s practices and procedures. Upon full commencement of the Ordinance, the Commission’s investigation and enforcement powers took effect, and the Tribunal began full operation. On 17 December 2015, the Hong Kong Liner Shipping Association applied to the Commission for a block exemption order in relation to certain liner shipping agreements. The Commission announced that it was unlikely the Commission would initiate enforcement action in respect of the agreements while it was considering the application. The Commission has emphasized that its first priority is to encourage compliance with the Ordinance. It will direct its enforcement efforts to anti-competitive conduct that it considers causes the most harm to consumers (including cartels and abuses of market power). It is expected that the Commission will continue to contact businesses and other relevant parties where it considers that their conduct or practices may be considered anti-competitive. It will continue to conduct market studies and may begin formal investigations in relation to suspected anti-competitive conduct. 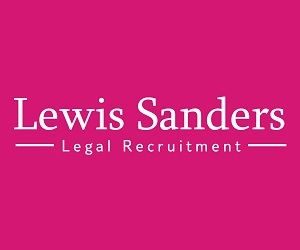 It may exercise its powers to issue warning and infringement notices, and to enter into leniency agreements and commitments. The Tribunal may see its first cases in 2016, likely to be prosecutions brought by the Commission or applications for review of Commission decisions.